Nothing like a cold day in January in Minnesota when you don't have to go anywhere, so you can sit by the fire with a good book! Give your favorite gardener this pleasure this holiday season with one of our Extension Educators' favorite books! You'll find books by local authors and information about peonies, orchids, native plants and more like zero-waste gardening. 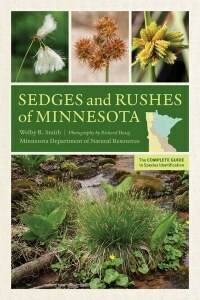 Many of these topics are written specifically written for the Minnesota gardener. Please note, the links are to the publishers' sites but you can find these book at many sources online. Happy giving and happy reading! 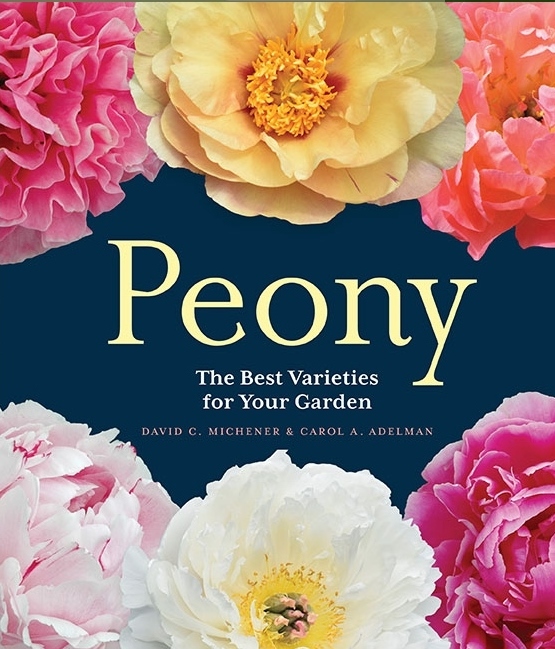 Do you love to grow peonies or know someone who does? David Michener is the University Services Curation and Manager at Matthaei Botanical Gardens at the University of Michigan, where he manages an award-winning Peony Collection. 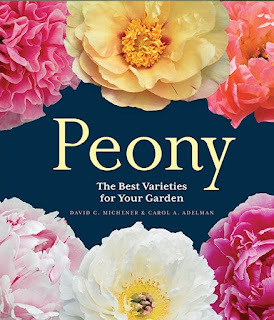 Carol Adelman owns a peony farm in Oregon....trusted information from two peony experts! 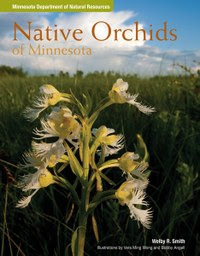 A no brainer as a suggested gift for a Minnesota gardener, since this is an excellent reference for native plants. 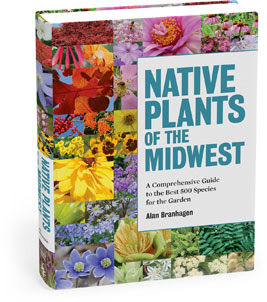 Author Alan Branhagan is now the Director of Operations at the Minnesota Landscape Arboretum. A giant local talent. Wonderful photos and all plants we should know and use more! 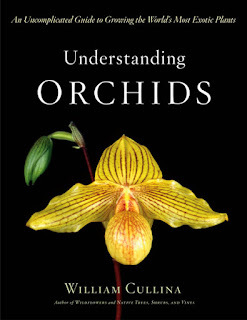 This isn't a new book, but it is definitely my go-to resource for dealing with any orchid problems at my house. It's one of the books I rarely put back on the bookshelf! Understanding Orchids is written in conversational tone, but based on solid science. It's easy to understand and Bill writes a lot about his own experiences with orchids which always helps people feel a little bit better when challenged with a plant issue. I know I do! While growing exotic orchids can be really rewarding, there is nothing as exciting as coming across one of our Minnesota native orchids while on a nature walk. When I found the striped coral-root orchid during a morel mushroom hunting expedition, it was like I'd found gold. This book is a great reference book for the hiker in your life. It has excellent pictures and information and it's just the right size to stick in a backpack or saddlebag. Become a better gardener in 2019 and get the dirt about the soil your plants live in! 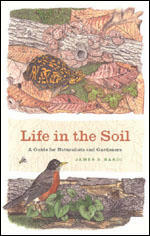 This book by Biologist and acclaimed Natural History Artist James B. Nardi from the University of Illinois gives you that "deep dive" into the mysteries of soil as well as the creatures that live in it. It unfolds like a "strange, revealing and captivating" drama says one critic, giving gardeners a new perspective they may have never thought of before. As the University of Chicago Press explains, this book is "lavishly illustrated with nearly three hundred color illustrations and masterfully-rendered black and white drawings throughout, Life in the Soil invites naturalists and gardeners alike to dig in and discover the diverse community of creatures living in the dirt below us...Life in the Soil covers everything from slime molds and roundworms to woodlice and dung beetles, as well as vertebrates from salamanders to shrews. The book ultimately explores the crucial role of soil ecosystems in conserving the worlds above and below ground." It's definitely worth a read this winter! 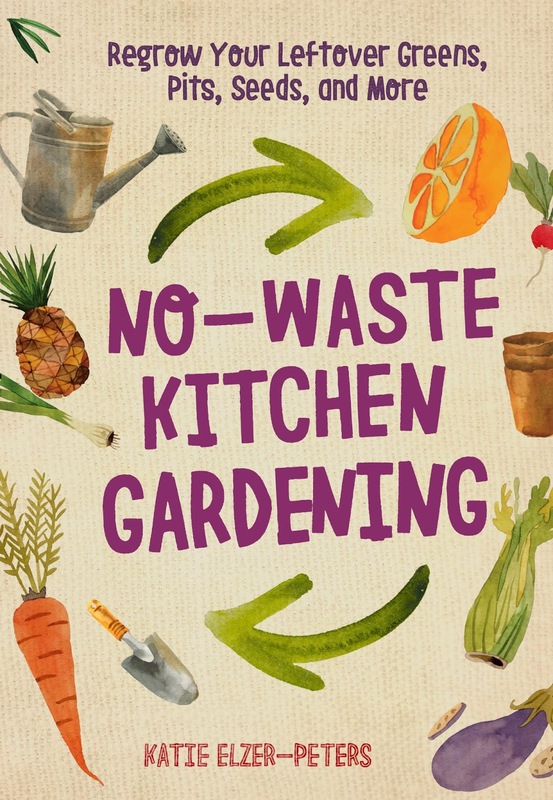 Interested in zero-waste gardening? This book caught the eye of one of our educators, and it is a brand new release--on sale on December 18th! Learn to grow and re propagate plants from all the green scraps you through out in your kitchen! Katie Elzer-Peters is a horticulturist in Wilmington, North Carolina. 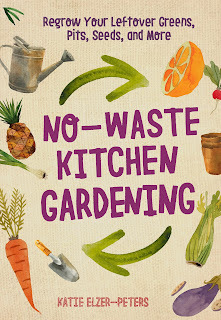 Her job here is to get gardeners into the habit of re-growing your food waste--i.e. vegetable cutoffs and scraps into harvestable, edible plants. She instructs you how to use everything from carrot stumps and cilantro sprigs to cabbage stalks. A much needed reference to help everyone, amateur and professional, to distinguish our native sedges. These tough plants have been underfoot for years and are now being used in man-made landscapes from rain gardens to large restorations. A very helpful and great resource, highly recommended! Dr. Meyer has overseen the Ornamental Grass collection at the Minnesota Landscape Arboretum for more than 30 years.